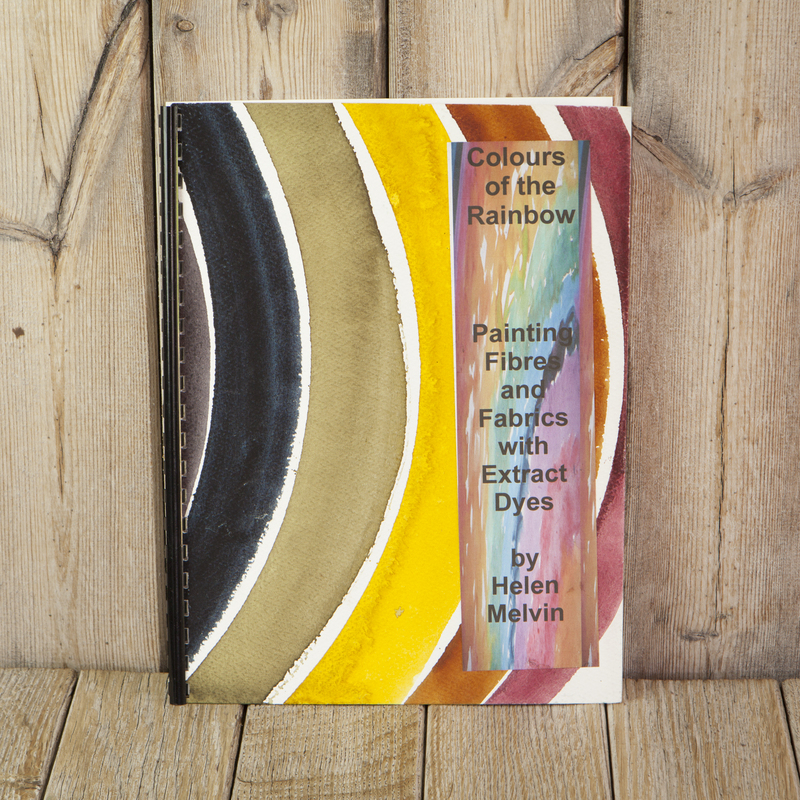 Discover how to create vibrant and beautiful multi-coloured fibres and fabrics by painting with concentrated extracts of natural dyes. The PDFs contains a wealth of information and instruction based on 10 years of experimenting and playing with extracts. Extracts allow the reader to dye with natural dyes quickly and easily.